The place looked relaxed but a little dark. It caters more to people looking for a place to hangout and grab a couple of beers. 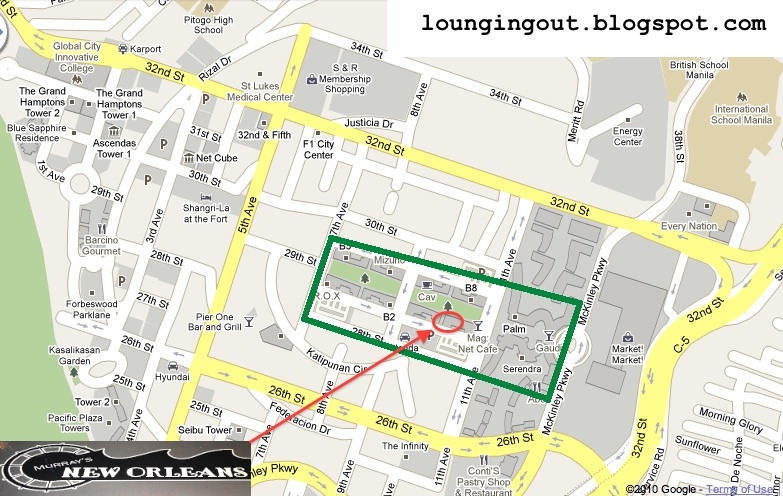 This restaurant offers American Cuisine and as the name implies, specializes on Steaks and Oysters. Like any casual diner, of course we tried the free bread and butter that were offered after our orders were taken. 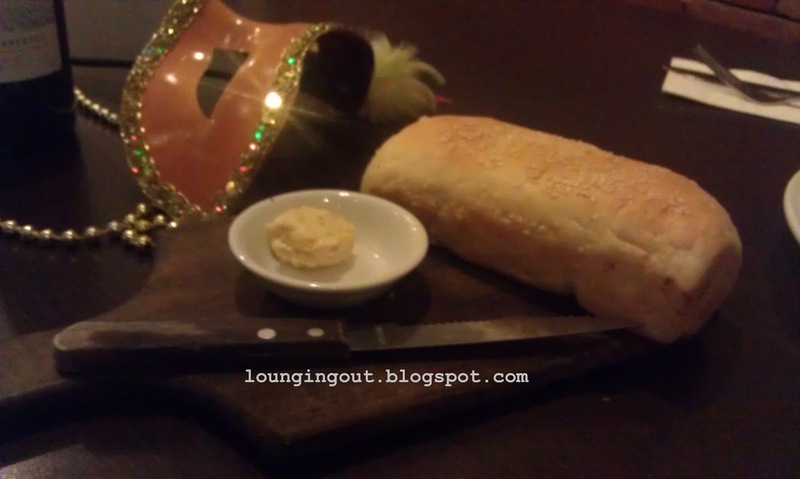 The whole loaf bread was served warm on a wooden board with butter and a bread knife. The presentation was good, but the bread tasted a little bland even with the salted butter spread on it. 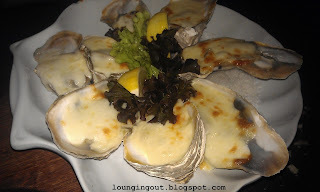 For appetizers, we had Oyster Formaggio (Php345). The Oysters here are really fresh. The Cheese blends well with the taste of fresh Oysters. This is a must try. For the main course, we tried their New Orlean’s Famous (Baby) Back Ribs –Half Slab (Php398) which was served with coleslaw and dirty rice. The ribs were good and even the half slab proved to be more than an adequate potion. 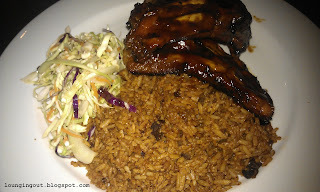 The coleslaw was served fresh and the dirty rice added an interesting taste to this ensemble. 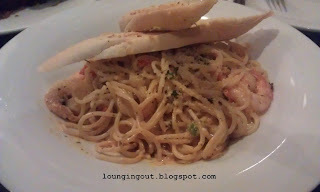 We also had their Shrimp Ettouffe Pasta (Php385) which was recommended by the wait staff. We must say that we were pleased with this dish. The pasta was served just right. It was not dry but not too creamy either. If you love pasta, we recommend you try this dish. 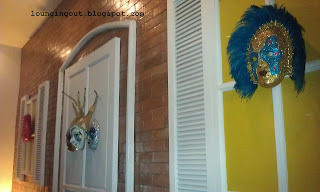 If you wish to dine in Murray’s New Orleans a budget of Php500-Php1,000 is recommended per person. 6: Despite the disappointing breadbasket to start the meal, we have to say the Oysters in this place is a must try. The Ribs are good as well. If asked about Oyster’s this place would be one of the first that come to mind. 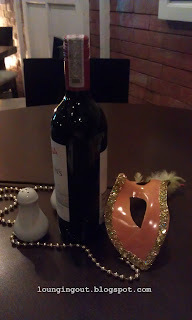 Even if Murray’s is a steak house, the pasta was surprisingly good as well. 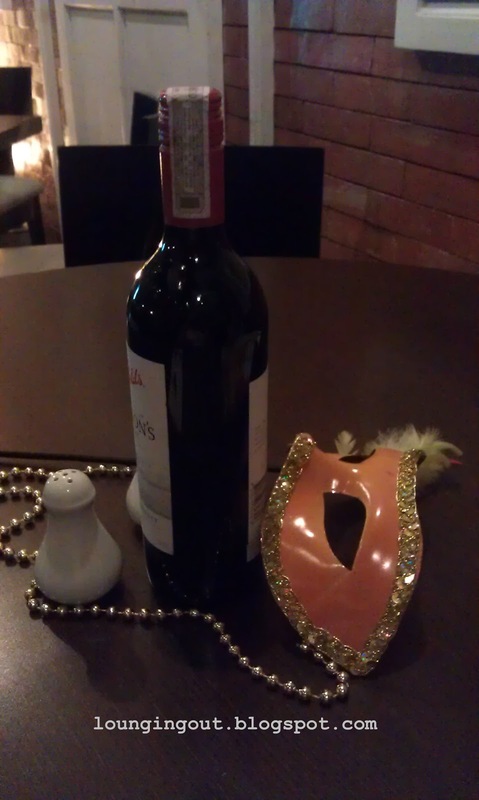 The service was fast and the wait staff were courteous.